The days of boom and bubble are over, and the time has come to understand the long-term economic reality. Although the Great Recession officially ended in June 2009, hopes for a new phase of rapid economic expansion were quickly dashed. Instead, growth has been slow, unemployment has remained high, wages and benefits have seen little improvement, poverty has increased, and the trend toward more inequality of incomes and wealth has continued. It appears that the Great Recession has given way to a period of long-term anemic growth, which Foster and McChesney aptly term the Great Stagnation. 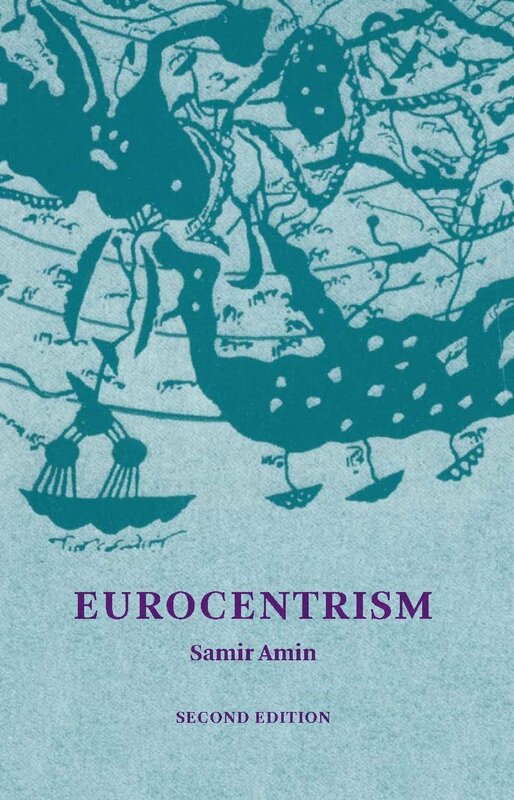 This incisive and timely book traces the origins of economic stagnation and explains what it means for a clear understanding of our current situation. The authors point out that increasing monopolization of the economy—when a handful of large firms dominate one or several industries—leads to an over-abundance of capital and too few profitable investment opportunities, with economic stagnation as the result. Absent powerful stimuli to investment, such as historic innovations like the automobile or major government spending, modern capitalist economies have become increasingly dependent on the financial sector to realize profits. And while financialization may have provided a temporary respite from stagnation, it is a solution that cannot last indefinitely, as instability in financial markets over the last half-decade has made clear. The authors carefully develop a powerful case that the normal state of ‘really existing capitalist economies,’ increasingly dominated by multinational megacorporations along with associated financialization, is not growth with occasional recession, but rather stagnation with occasional escapes that have diminishing prospects. Hence an ‘endless crisis,’ endless in both time and space, including China. And a crisis that is heading towards disaster unless there is a radical change of course. This valuable inquiry should be carefully studied and pondered, and should be taken as an incentive to action. In the distinguished tradition of Paul Baran and Paul Sweezy, Foster and McChesney here combine grim analysis with bleak prognosis, reminding us that monopoly power disappeared from the textbooks but not from real life. This is a useful book for anyone raised on the reflexive American optimism of the post-war years. The Endless Crisis provides a compelling discussion of the central economic reality of our time: that the Wall Street collapse and Great Recession of 2007-09 was a human calamity whose effects are ongoing. Foster and McChesney explore the underlying causes of the crisis as a result of the normal operations of capitalism in its contemporary neoliberal variant. Their discussions on financialization, monopoly power, imperialism, and other topics all provide opportunities for us to think more clearly about what is wrong with the societies we live in and how to advance a transformative political project in behalf of equality and social justice. The most important book yet to appear on stagnation, the central problem of modern economic reality. 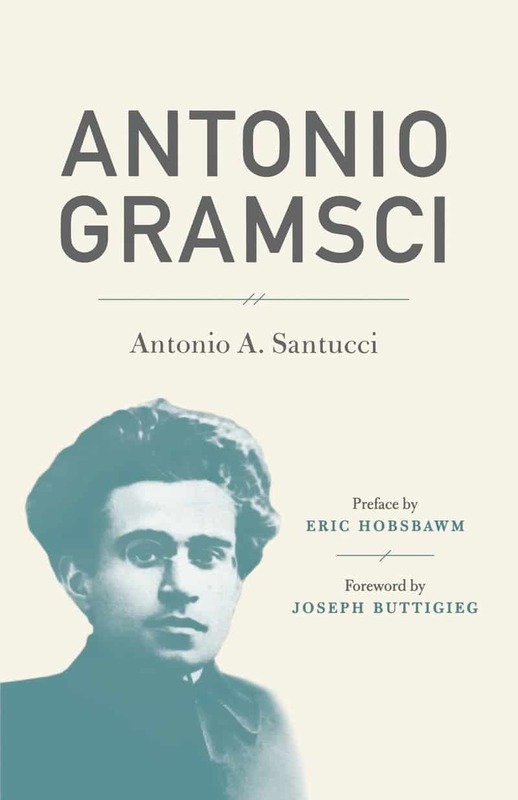 Essential reading for serious liberal, heterodox, radical, and all open-minded economic thinkers. 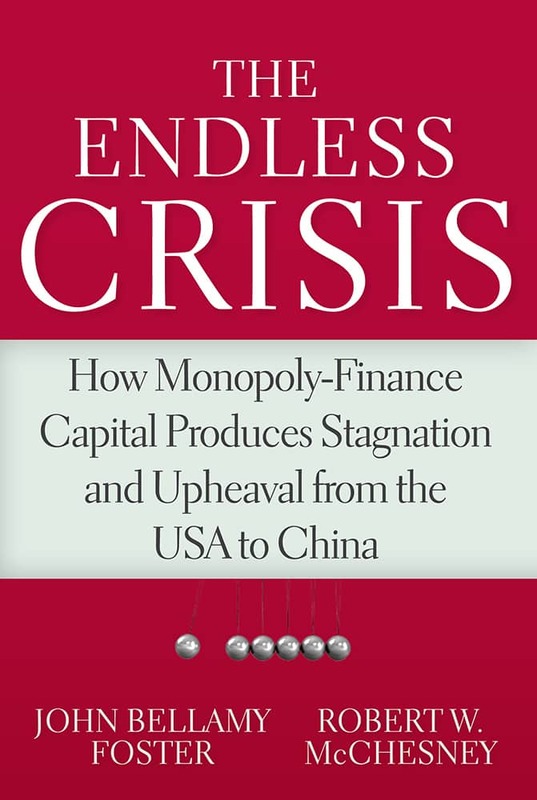 John Bellamy Foster and Robert McChesney’s The Endless Crisis very effectively integrates analysis of the development, character, and impact of monopoly-finance capital, which includes the now global and immense reserve army of labor, and with stagnation tendencies harder and harder to overcome. They also demonstrate well the urgency of working class organization on a global basis. This is a most remarkable and important book. It is political economy at its best. It offers a sophisticated explanation of the socio-economic crisis facing the global and domestic economies. The authors further argue that the socio-economic crisis cannot be resolved without a total transformation away from the oligopolistic capitalistic system. The work of Foster and McChesney can be embraced by all heterodox political economy traditions. A focused and muscular work that ranks alongside the works of John Kenneth Galbraith, Paul Sweezy, Paul Baran and other great political economists who were unafraid to deliver sobering criticisms of modern capitalism. It is a robustly researched testament to the enduring relevance of Marxist theory in the 21st century. 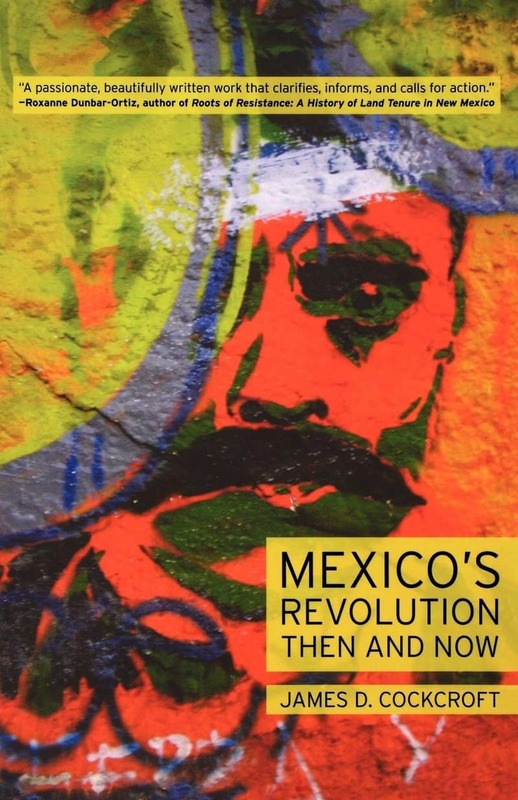 The Marxist perspective, exemplified in a new book by John Bellamy Foster and Robert McChesney, is also useful. This argues that the strong western growth rates in the middle of the 20th century were something of a mirage . . . The result has been a declining trend rate of growth, and the increased financialisation of western economies as the surpluses have been re-cycled through the banks in a search for yield. Hence the Latin American debt crisis. Hence the sub-prime mortgage crisis. Hence the inability of the global economy to emerge from its torpor. John Bellamy Foster is editor of Monthly Review. He is professor of sociology at the University of Oregon and author of The Great Financial Crisis (with Fred Magdoff), The Ecological Rift and Critique of Intelligent Design (both with Brett Clark and Richard York), The Ecological Revolution, Ecology Against Capitalism, Marx’s Ecology, and The Vulnerable Planet. 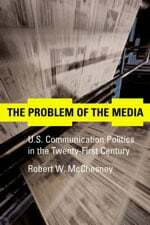 Robert W. McChesney is the Gutgsell Endowed Professor in the Department of Communication at the University of Illinois at Urbana-Champaign. He is the author of The Political Economy of Media, Communication Revolution, The Problem of the Media, and Rich Media, Poor Democracy.